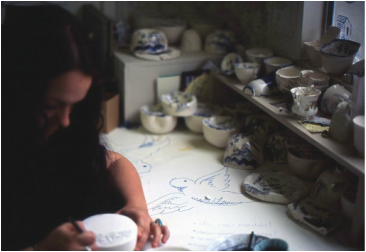 ﻿﻿﻿A BA and MA Ceramics graduate. A Cardiff Metropolitan INC Space resident. A blue and white admirer.